BD Photographers Directory (www.bdphotographers.com), Bangladesh’s first & largest online database of professional photographers. The directory is designed to simplify the selection process for consumers looking for pro photographers to shoot special occasions. The interface is attractive, fluid, easy-to-use and packs in a number of well thought-out features for both the consumer looking for a photographer and for the photographer to manage their online presence.Photographer portfolios can be sorted by categories such as wedding, advertising, kids, wildlife, fashion, sports, etc. and by location, budget & ratings. Clients may choose to do their own research. With its attractive, fluid, easy-to-use interface and a variety of sorting options based on location, price and genre, this directory helps clients make informed photography choices like never before. The photographers come from across the length and breadth of the country, from metros to small towns, straddling every possible photography genre from wedding and pre-wedding to bridal portraits, maternity to babies & kids, industrial to food, nature to adventure and so on. 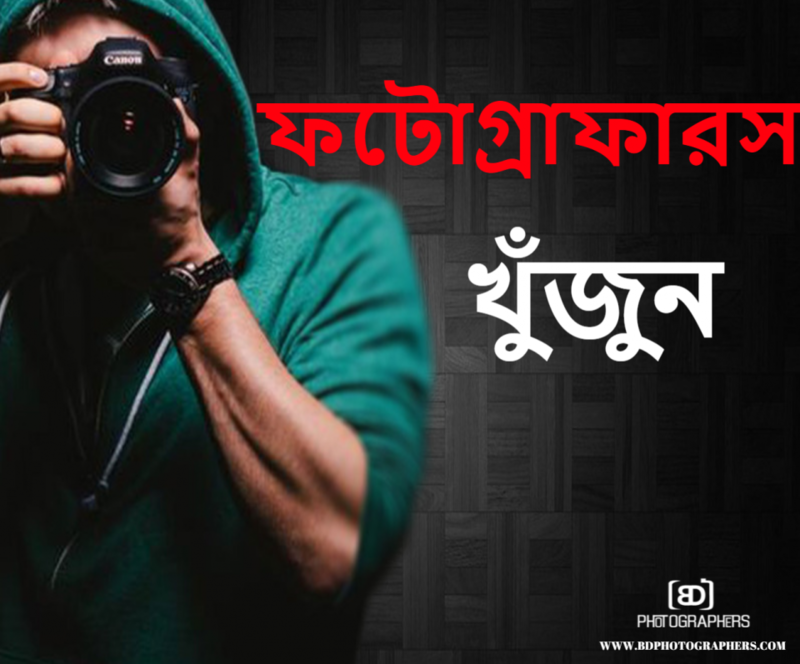 BD Photographers has put together Bangladesh’s most comprehensive photographers’ directory to help consumers find the perfect pro shooter for all types of photography needs. Consumers can search for photographers based on budget, location and preferred photography style. From weddings to engagements to kids’ birthdays, graduation ceremonies, corporate events, editorial or advertising work, BD Photographers has all types of photographers listed. We plan to connect photographers with customers and people who love photography and we aim to enable and empower a community and an industry on the verge of change. It’s a win-win for both consumers and photographers as the photographers get all-Bangladesh exposure through the directory and consumers are able to find the right photographer for their needs.